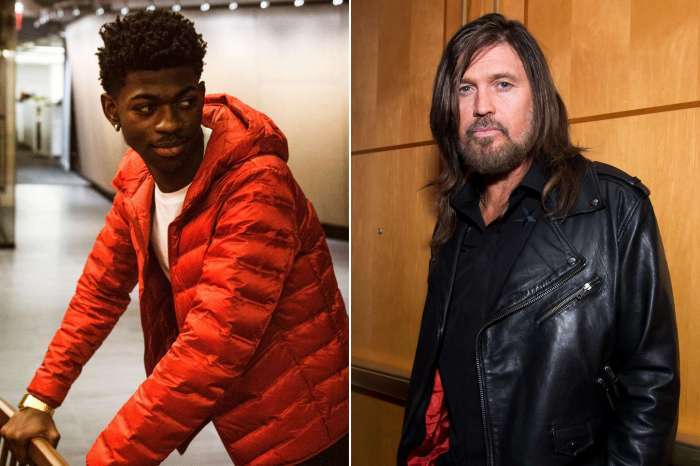 Lil Nas X has made history, stirred controversy, been kicked out of the Billboard Country charts, and created an incredibly viral hit song that’s been remixed into a viral hit for a second time with Billy Ray Cyrus and all at the age of 19-years-old (he turns 20 on April 9). “Old Town Road” has skyrocketed to number one but it’s fumbled country purists who for reasons that seem quite debatable state the song isn’t true country. Could it be that Lil Nas X’s hit “Old Town Road” is actually Americana? 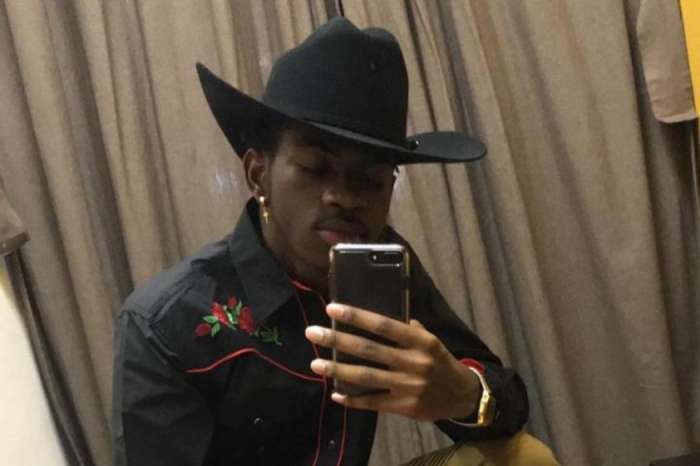 Lil Nas X created “Old Town Road” and submitted it to music streaming sites under the country genre and he was rising in the Billboard charts until they bumped the song from the category. Lil Nas X isn’t the first rapper to break into the country genre. In fact, the category is called Country Rap and Country Trap. “Old Town Road” is categorized as Country Trap, but it’s possible the song fits better under the Americana category. Americana music is a mysterious genre that not many people completely understand. If you ask different musicians what defines Americana music, you’re likely to get various answers. Here is a description of American music from the Americana Music Association. 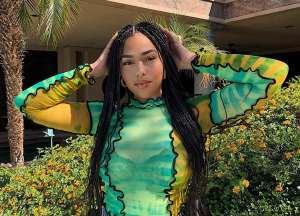 Though “Old Town Road” fits in both Americana and Trap categories, many people are angered that Billboard removed the song from the charts and they are demanding Billboard puts it back. You can listen to the “Old Town Road” remix by Lil Nas X featuring Billy Ray Cyrus in the video player below. 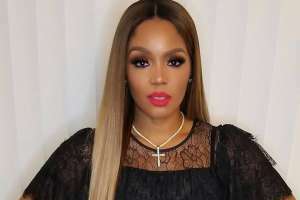 What do you think of the controversy surrounding “Old Town Road?” Do you think the song belongs on the country music charts? 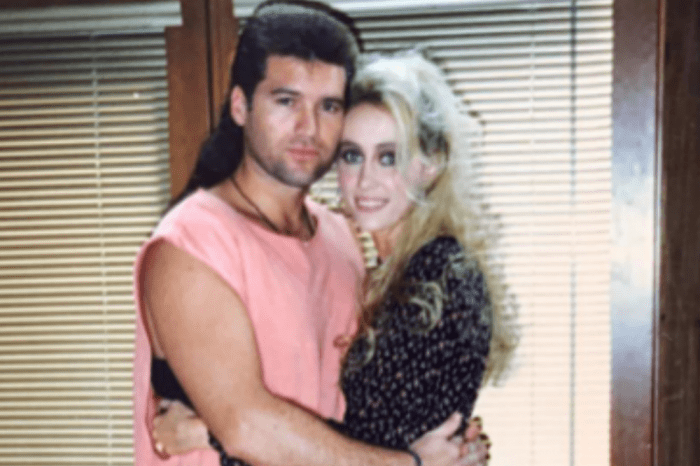 Some have praised Billy Ray Cyrus for lending his vocals to the song that he adamantly and publicly stated in his opinion is undoubtedly country. Billy Ray stated the following. Do you want to see “Old Town Road” back on the country charts? Shanna Moakler Stuns In Bathing Suit Months After Tummy Tuck - See The Pic!